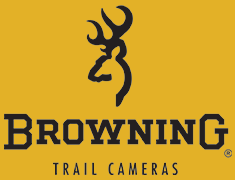 We are pleased to introduce a new feature to all model trail cameras in our 2016 lineup. This feature will allow users the choice of how they want to control what is placed on their SD cards. Please see the details provided below. By turning the SD Card Management feature ON, when the SD card is full, the camera will begin to erase the oldest picture or videos on the SD card and overwrite with the new pictures and videos. This allows your camera to continue taking pictures if you cannot get to the field to swap the SD cards. If the SD Card Management feature is turned OFF, when your SD card fills up, the camera will not record anymore pictures or videos when triggered until you change the SD card as the camera has no place to put them.